When you have a new idea for a business, your first step should be to find out who is your target customer. The following are quick steps to building a good niche. Write down a list of customers whom you want to conduct business. Be specific in choosing what you want on the list. 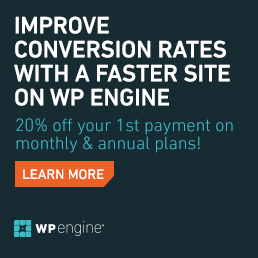 Identify the geographic location and range as well as the type of customers you are targeting. You have to recognize that you cannot choose everyone as your customer. Targeting “everyone” as your customer will lose your focus and confuse your customers about your brand message and products. 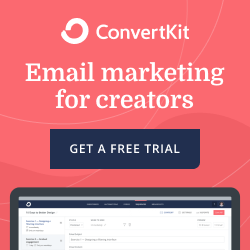 Are you targeting consumers or small business owners? If small business owners are the type of market you would like to sell your products, what type of business owner are they? What is their industry? Knowing your audience will help you define your niche. It is easy to get sidetracked when you are in the process of defining your niche. After you have listed your target customers, it is time to get clarity with your products and services. This step will help you identify the services or products that you will offer. List the things that you can do or love doing, and if needed separate it by category. This list will identify what services you can offer. Among the services you would like to offer, which are the ones that align well with your passion? Put those services at the very top of your list. Identify the lessons you have learned and applied in life that pertains to your top list. How do you approach problems that arise when it comes to doing what you like to do? Recognize your patterns when solving the problem. Your top list/s will lead you to your niche ideas. This step is all about identifying the needs and problems of your target customers. Create 1-3 customer character/avatar or persona (however you want to call it). Ask yourself, what do they want? What are their concerns? Now that you’ve reached step four, it is time to combine the niche ideas you have formed in your head while your processing steps one to three. Write down these niche ideas. It solves the problem of your target customer. You went through the process of planning it. 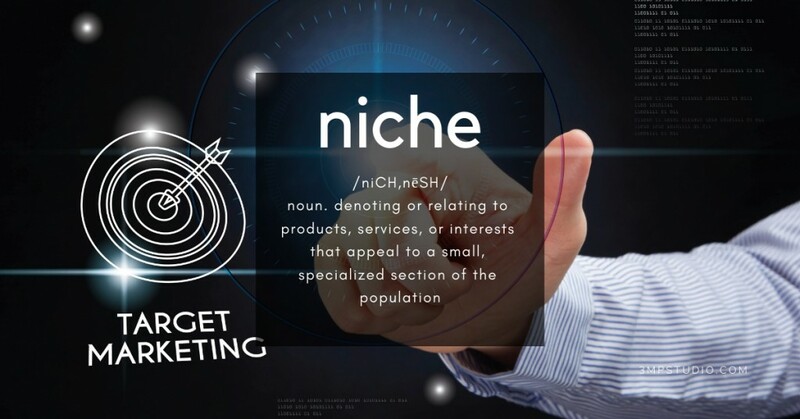 Now that you have defined your niche, start by developing your niche and assess it against the five benchmark mentioned in step four. If the niche doesn’t meet the benchmark of a “good niche”, scrap it and move on to the next niche idea you have formulated. By this step, you have developed your niche following the five criteria from step four. Before you go all out in launching your niche, test it first in the market. Most known brand does not launch a product in the mainstream market unless it is tested. The samples and free trials you receive online or from your local grocery are just simple strategies of testing the product. Testing the product will allow you to validate your customer’s interest in what you have to offer. 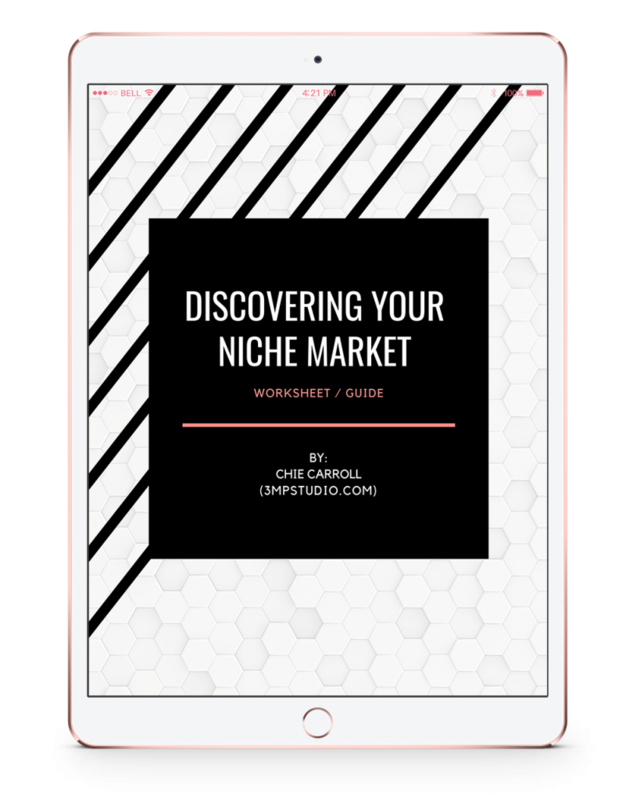 Download the Discovering Your Niche Market Worksheet/Guide. After you have successfully tested your niche ideas, it is time for you to launch your business. 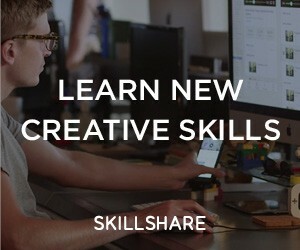 For more updated business tips and online marketing strategies, sign-up to our newsletter.